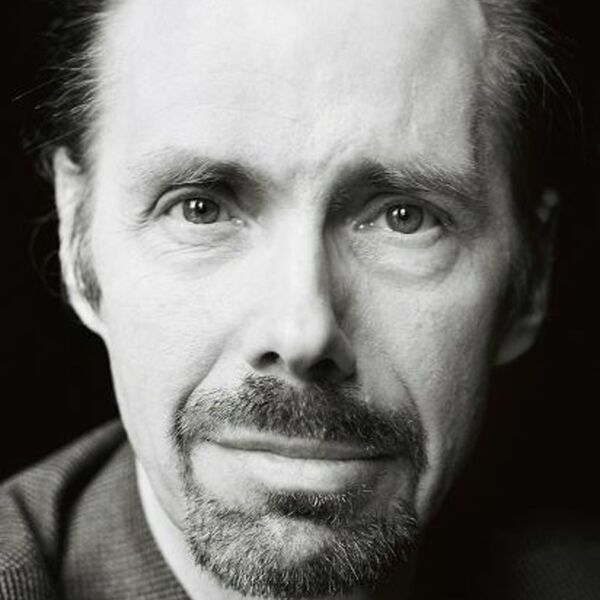 Jeffery Deaver, "the master of manipulation" (Associated Press) and "the most creative, skilled and intriguing thriller writer in the world." (Daily Telegraph, UK) returns with the new, long-awaited, Kathryn Dance thriller. A tragedy occurs at a small concert venue on the Monterey Peninsula. Cries of "fire" are raised and, panicked, people run for the doors, only to find them blocked. A half dozen people die and others are seriously injured. But it's the panic and the stampede that killed; there was no fire. Kathryn Dance--a brilliant California Bureau of Investigation agent and body language expert--discovers that the stampede was caused intentionally and that the perpetrator, a man obsessed with turning people's own fears and greed into weapons, has more attacks planned. She and her team must race against the clock to find where he will strike next before more innocents die.